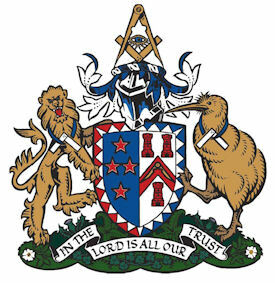 The Lankhuyzen/Whetu-Kairangi Masonic Trust was formed in 2005 with the object of providing scholarships and grants to assist students to undertake further study in all areas of music, with preference being afforded to proposals involving Wellington residents or those studying in the Wellington region. The Trust’s income is derived from a bequest made to Lodge Whetu-Kairangi by its late member, Peter Lankhuyzen. Peter Lankhuyzen (1920 - 2003) was born in the Netherlands and immigrated to New Zealand in 1952, where he met his wife, Mary, and worked in Wellington as a printer. 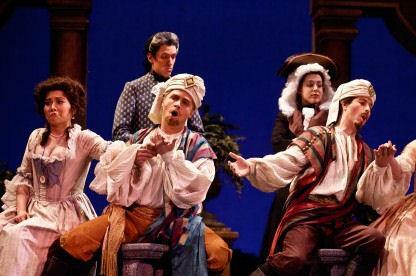 Peter had a lifelong interest in music and trained as a singer. He was a foundation member and assistant conductor of the Wellington District Masonic Choir, a member of the Orpheus Choir, and sang for 25 years in the Khandallah Presbyterian Church Choir where he was awarded the Royal School of Church Music medal for his service. He was a member of Lodge Whetu-Kairangi from 1967 until his death, was its Master in 1975-76. and was honoured by the Grand Lodge of New Zealand Freemasons in 1995 for his outstanding service to the organisation. Lodge Whetu-Kairangi was formed in 1914 as part of the Grand Lodge of New Zealand Freemasons and met in Seatoun. Its name, Whetu-Kairangi, derived from that of the old Pa on Seatoun Heights and meaning Constellation of Stars, is thus associated with the locality. In forming the Lankhuyzen/Whetu Kairangi-Masonic Trust it was the Lodge’s intention to pay tribute to Peter Lankhuyzen for his outstanding contribution to the Lodge, both musical and otherwise. In 2010 Lodge Whetu-Kairangi merged with Lodge Hinemoa to form Hinemoa-Kairangi Lodge. 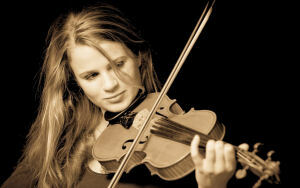 It is the hope of the Trust that its awards will assist in the development the future constellation of musical stars whose talents add so much to the fabric of New Zealand life. From time to time the Trust hosts social occasions at which recipients of its awards talk about their projects and their musical activities generally. Click here to read about what types of grants are available, eligibility criteria for each and information on how to apply.